The ABCSN3Poppy Full Zip Fleece from Ayacucho is a casual hoodie for everyday adventures and keeping warm in the outdoors. 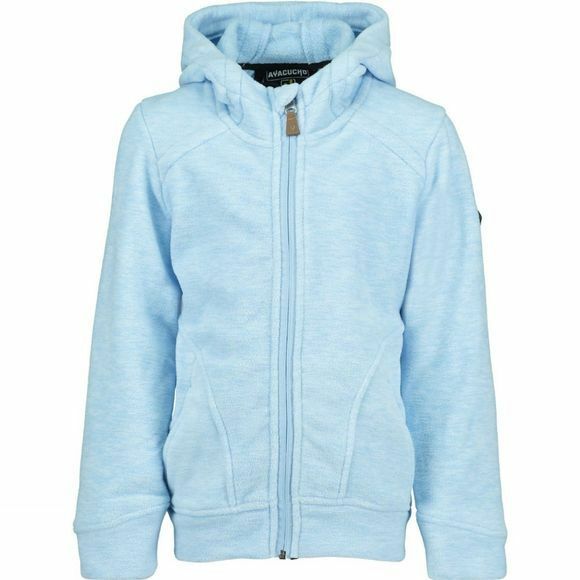 It is made with super soft fleece and boasts a full length zip to make it easy to get on and off with other layers. 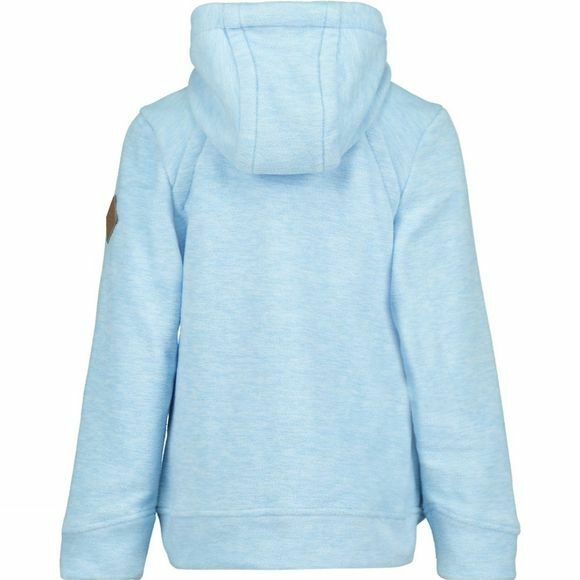 The hood and hand pockets are also great for maximising warmth when they are feeling a chill in the air.